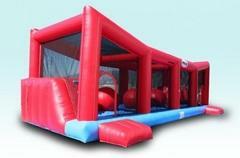 Have a Large Event That needs that Wow!!! Look no further then our Show Stoppers. 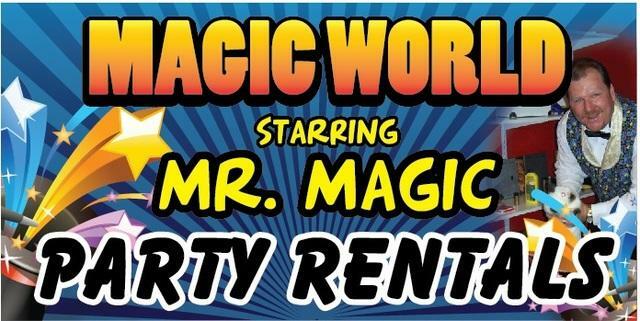 Magic World Offers a Wide Selection of Items that Bring The Wow!! to any Event.